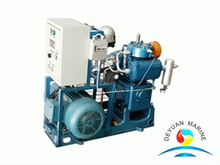 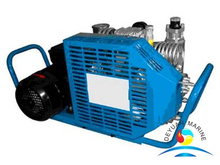 Marine air compressor is a very useful onboard machine that used for serveral purpose. 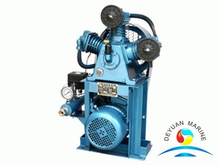 Main function of air compressor is to compress air in order to redue its volume,so as to raise its pressure. 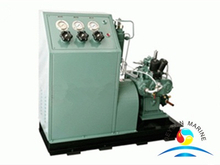 A wide range of marine air compressors are for selections,e.g rotating, reciprocating, centrifugal, screw type etc. 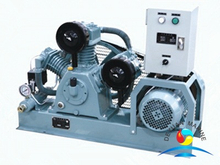 deck air compressor,Emergency air compressor,Main air compressor on board ship. 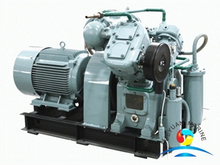 If you are looking for any of them,pls kindly contact us via email or phone or whatsapp etc.